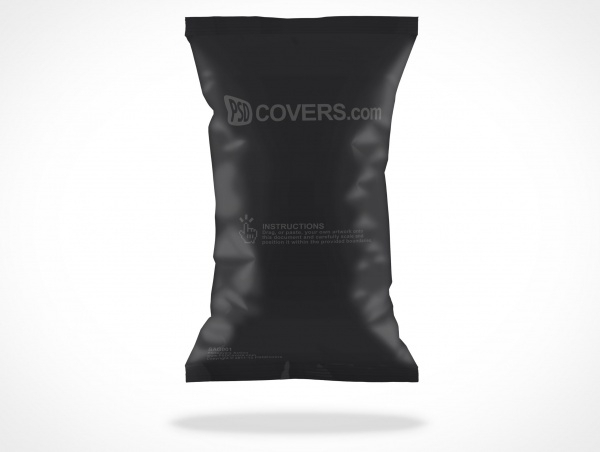 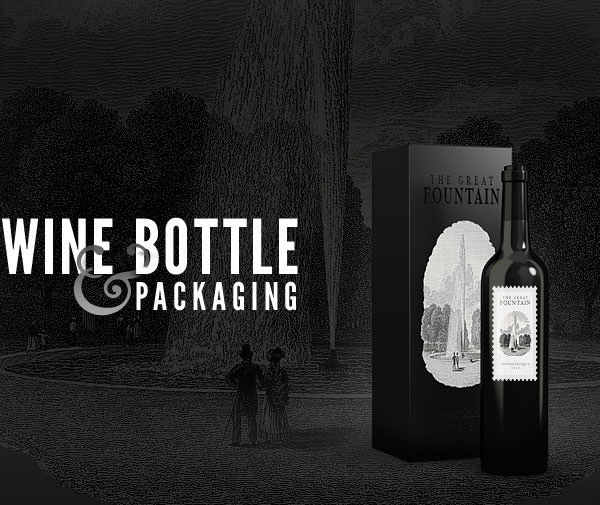 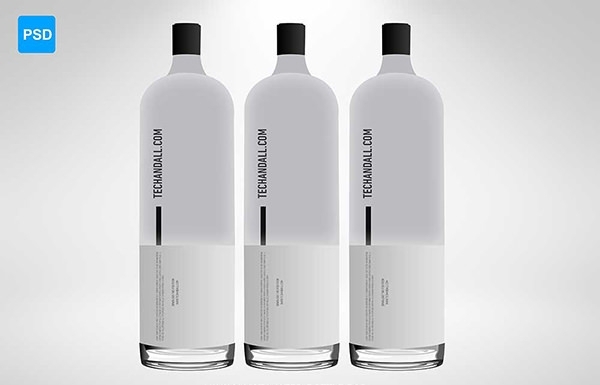 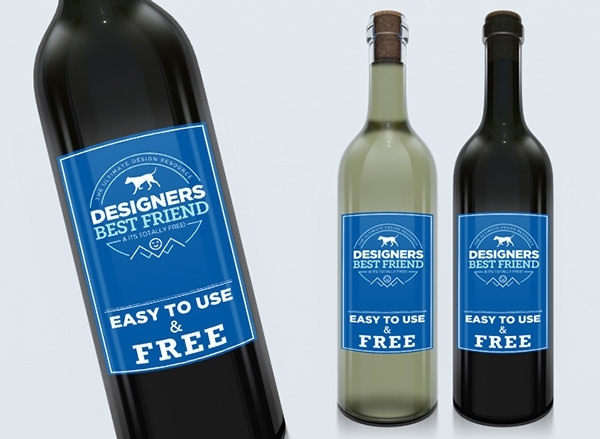 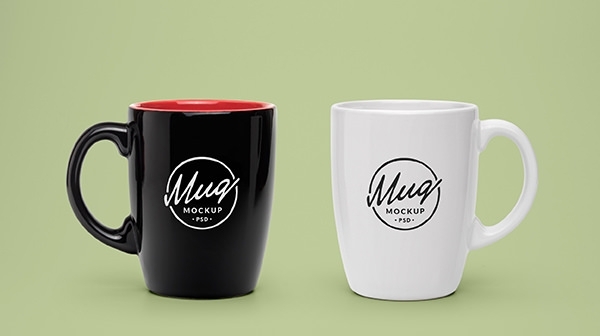 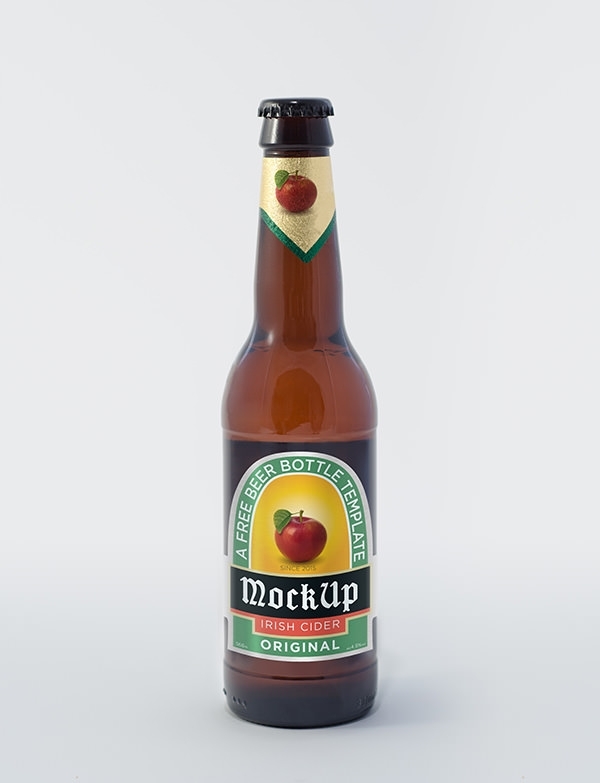 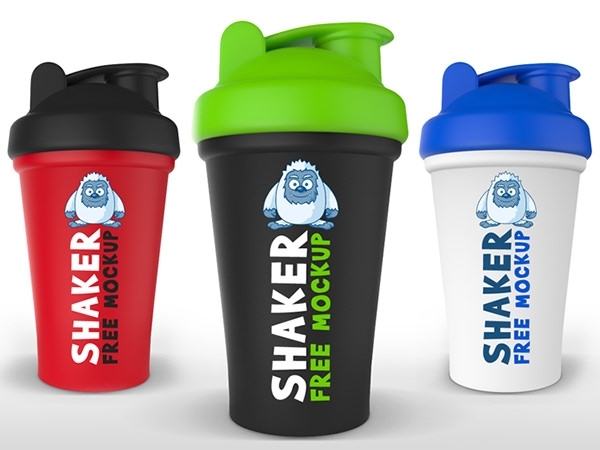 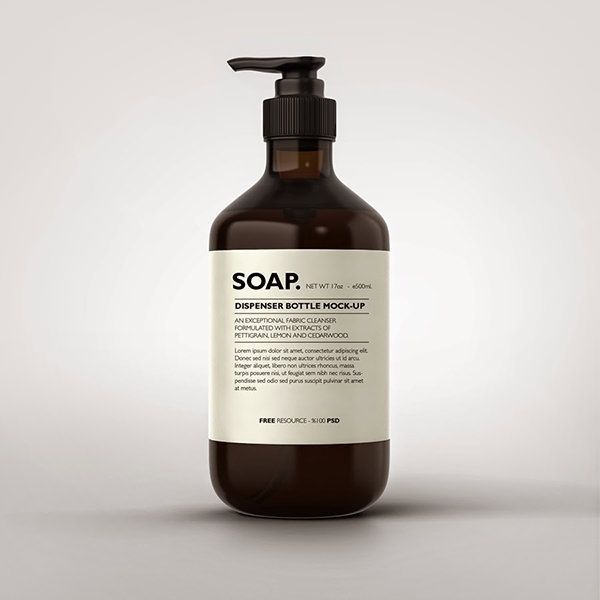 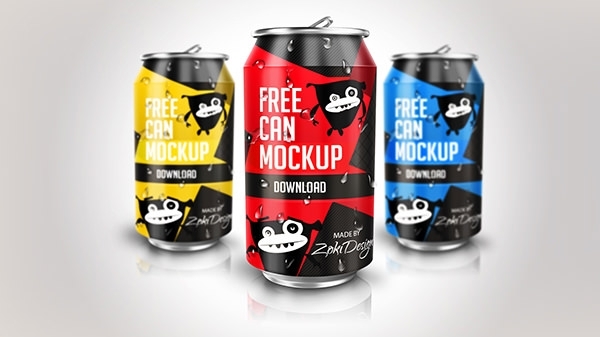 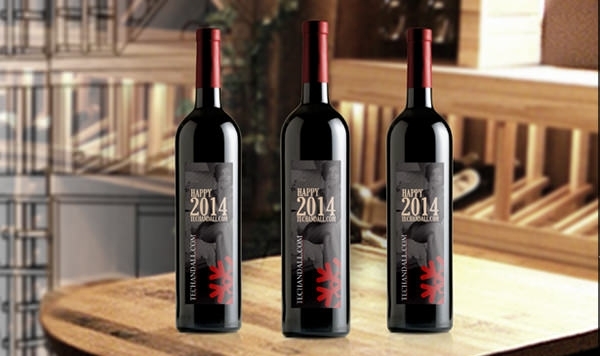 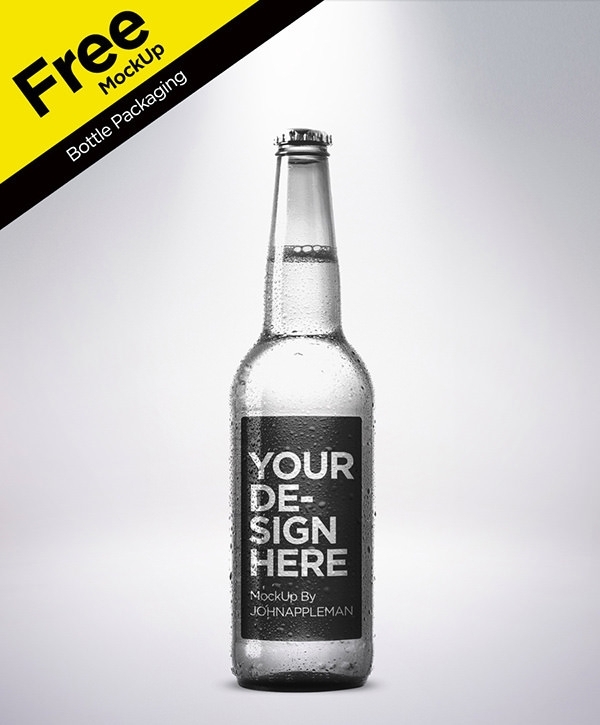 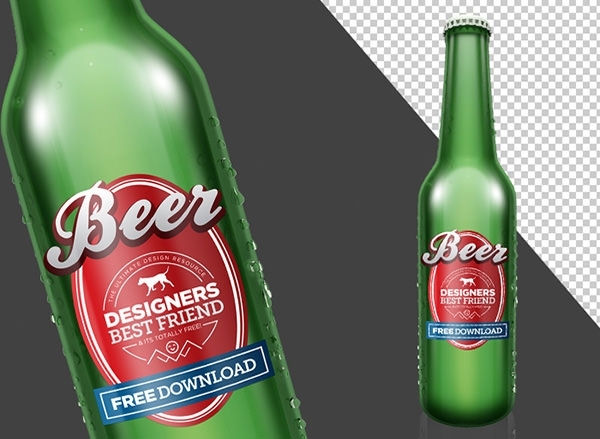 You can get a variety of free packaging mockups that include templates for almost any product including wine & liquor bottles, paper or plastic bags, beer bottles, mugs and so much more. 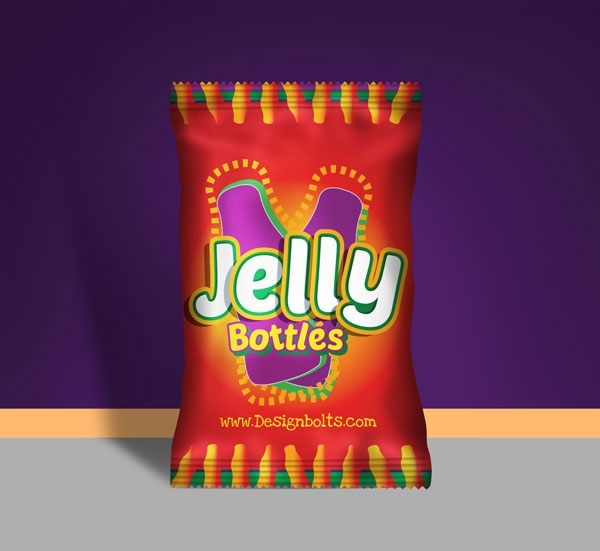 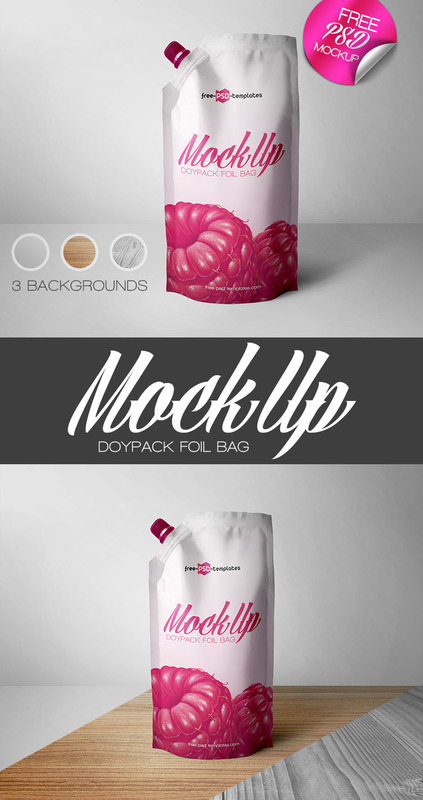 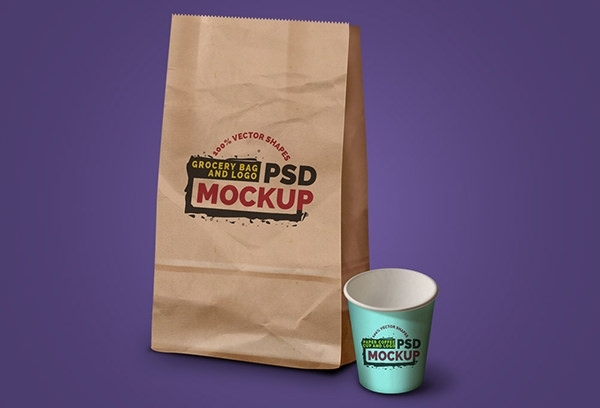 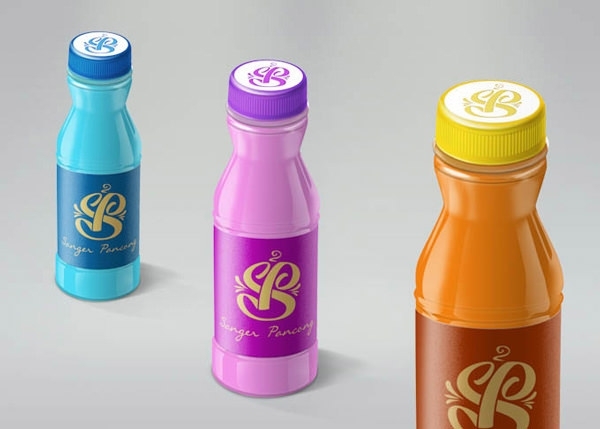 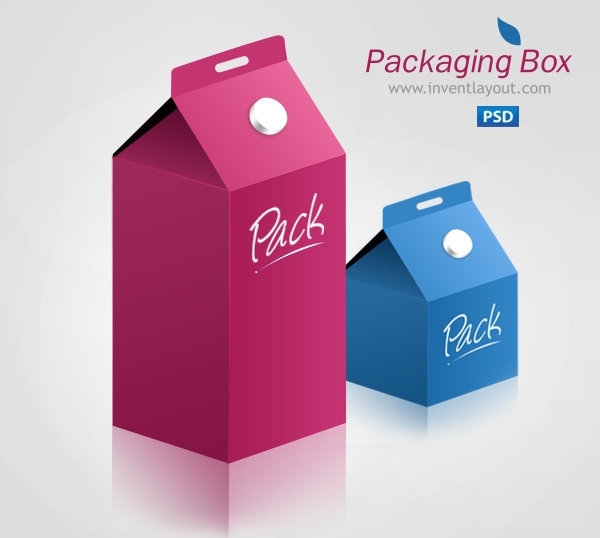 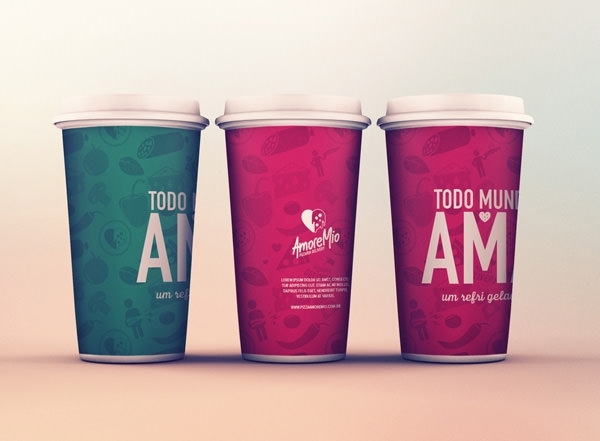 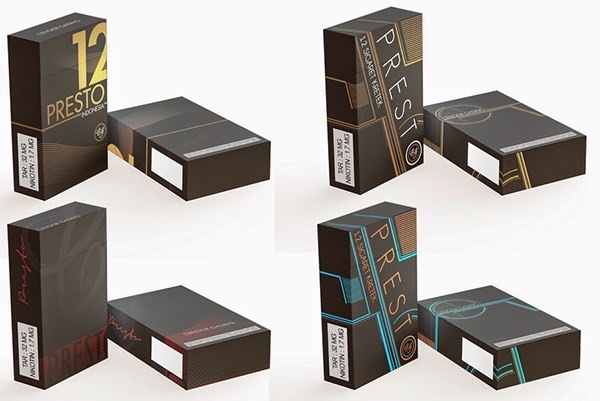 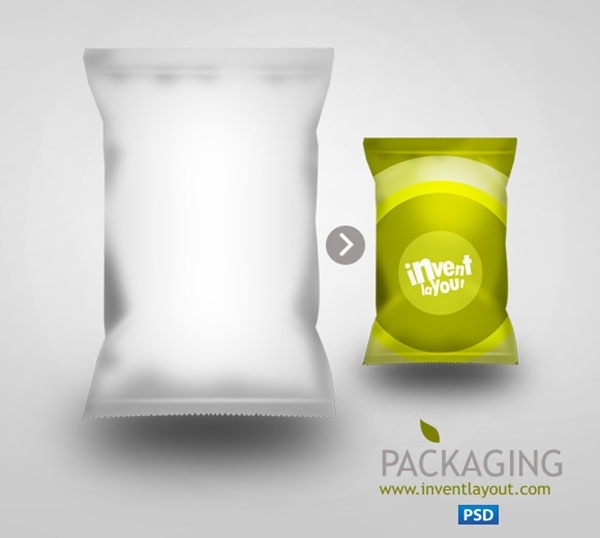 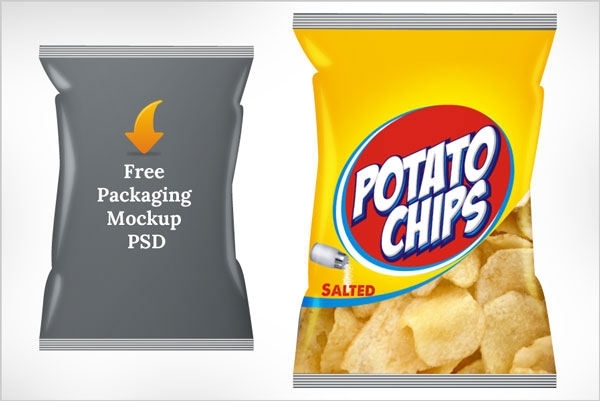 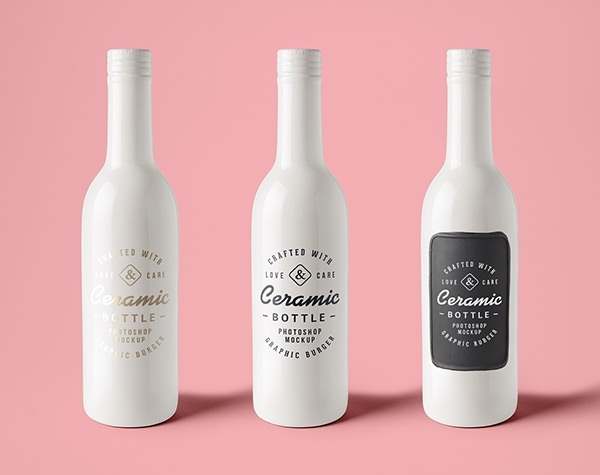 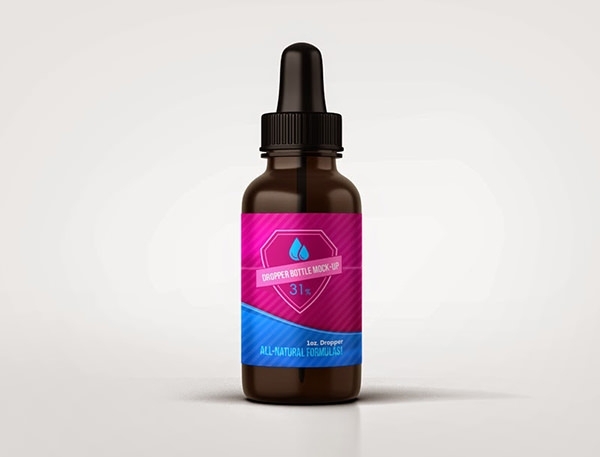 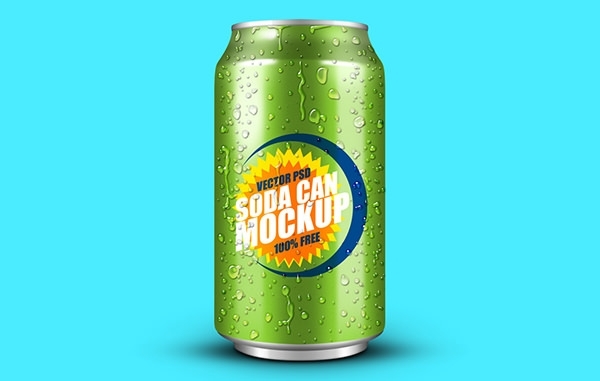 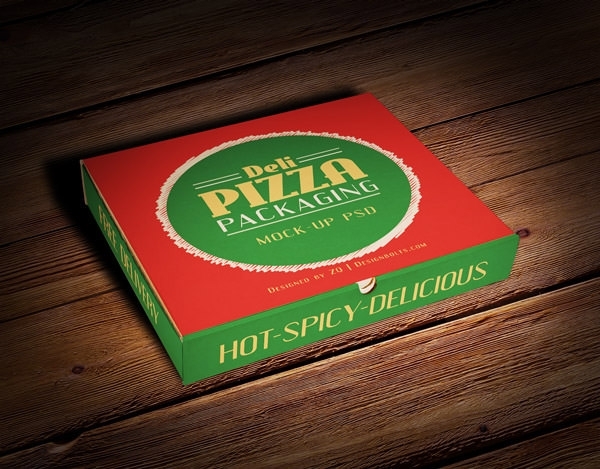 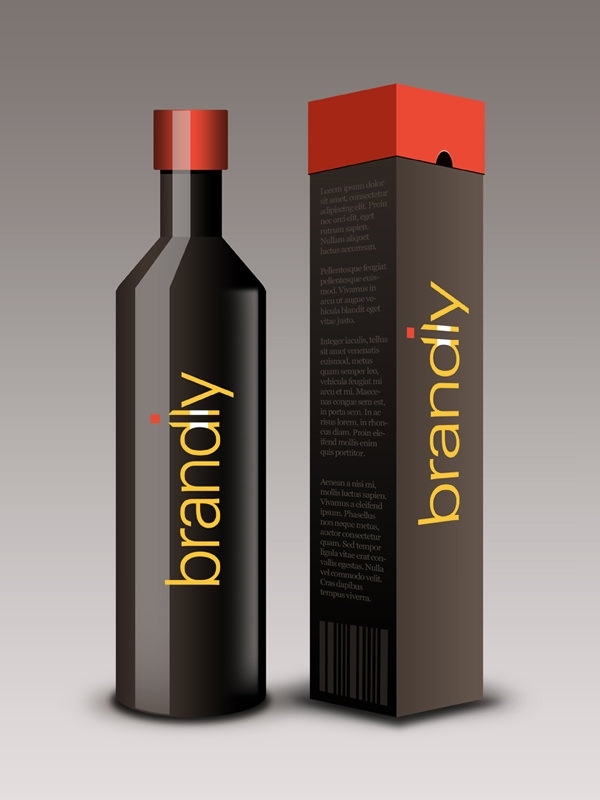 And these packaging mockup psd files come with customizable PSD vector layers known as smart layers that allow them to easily, replace the elements in the default or previous packaging design with your own latest design, within a few minutes. 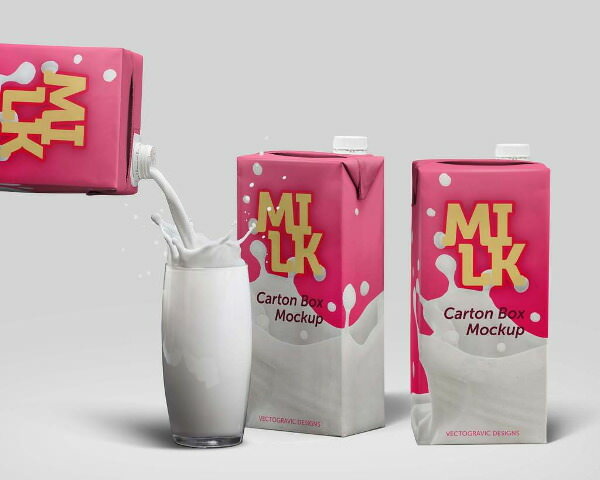 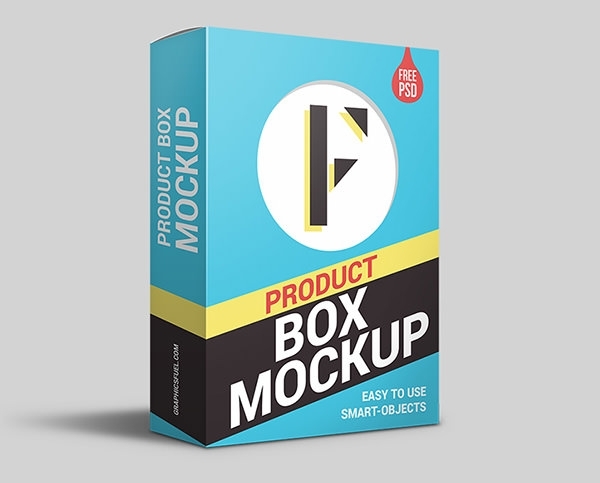 Download these free mockup files & use them to create your best product box mockup presentation that will show you what your packaging design will look like in real-life. 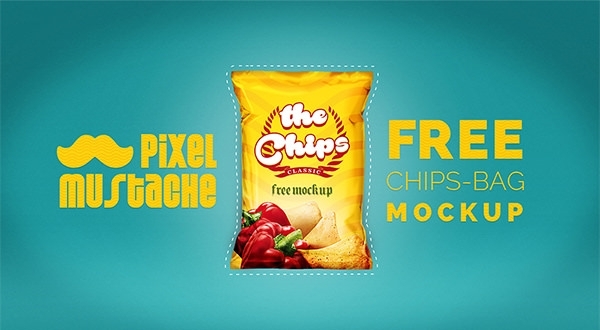 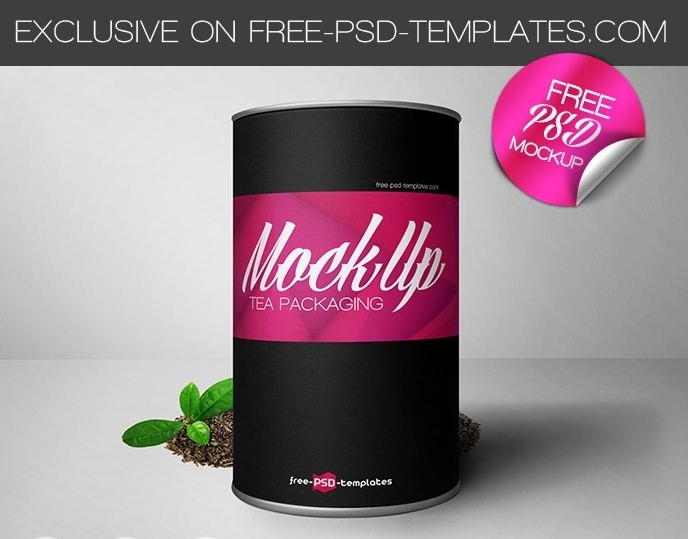 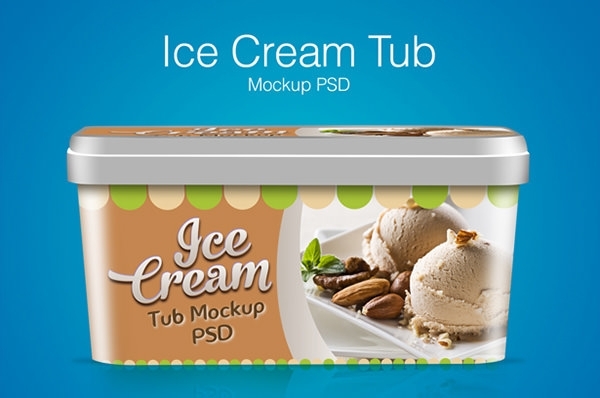 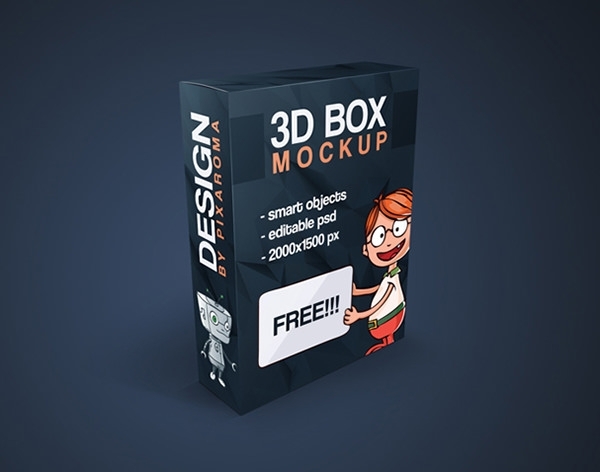 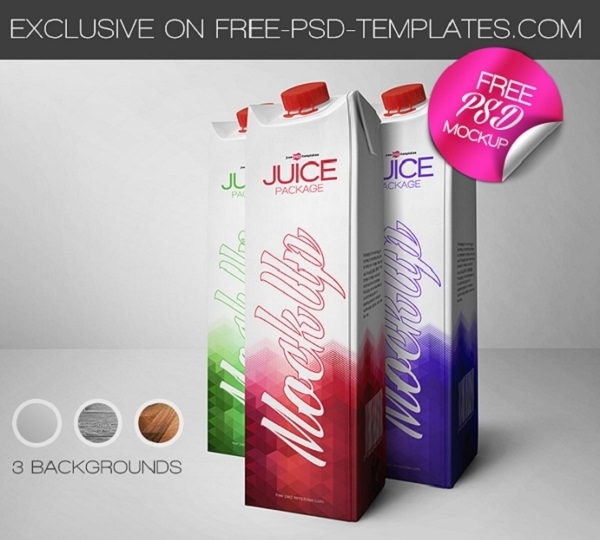 Get these files free download for your box package mock up.